A trip down the memory lanes of Calcutta, in India where I learnt about celebrating Christmas and what it stood for! A heartfelt dedication to begin my day with! And yet, may it be less like it! 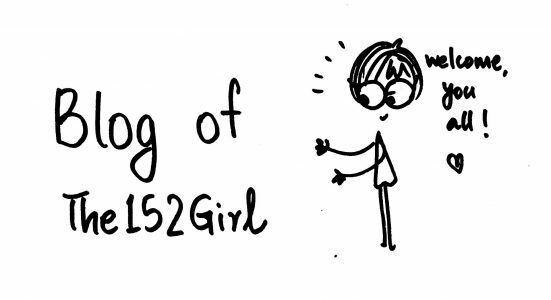 The152Girl wishes all its readers a carefree, cheerful, fun-filled Friday! And a jolly good weekend too.